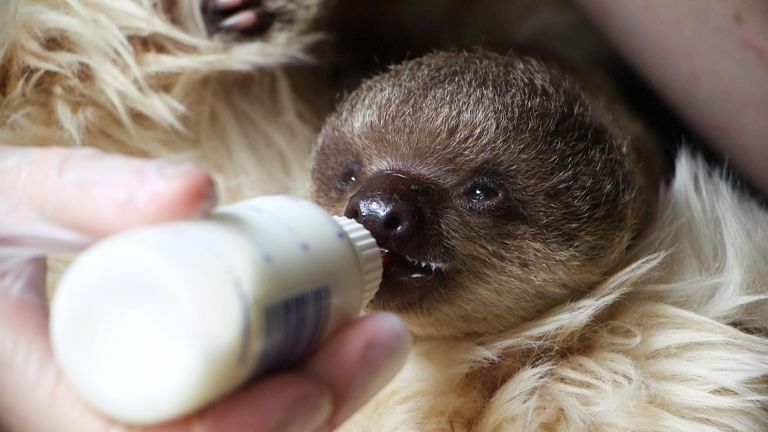 The sloth is in there because its just so cute (and because its not the best week for weird news). Is that dog’s sneeze even real? How funny!